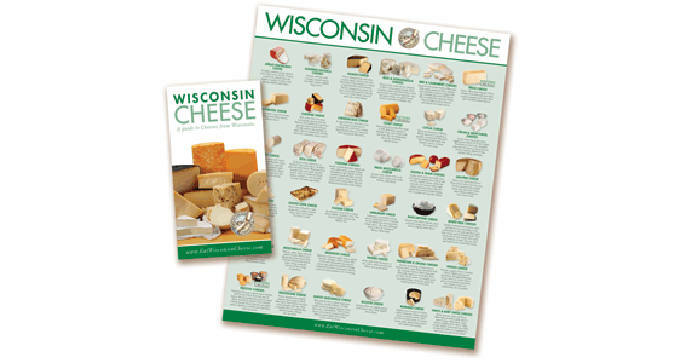 To get a FREE Wisconsin Cheese Variety Guide fill out the form and submit. Limit 1 guide per request. All requests are subject to WMMB review and availability. Do you love cheese but you’re not familiar with a particular cheese variety? Do you like trying new cheeses? Refer to this handy guide for 36 popular cheese varieties from Wisconsin.